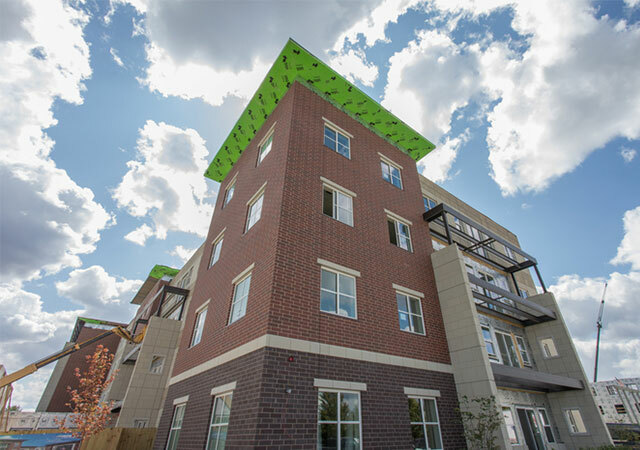 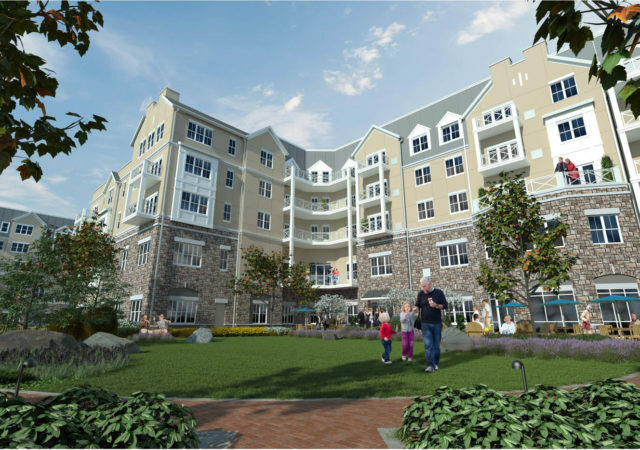 View more information about the Brookdale Niles project. 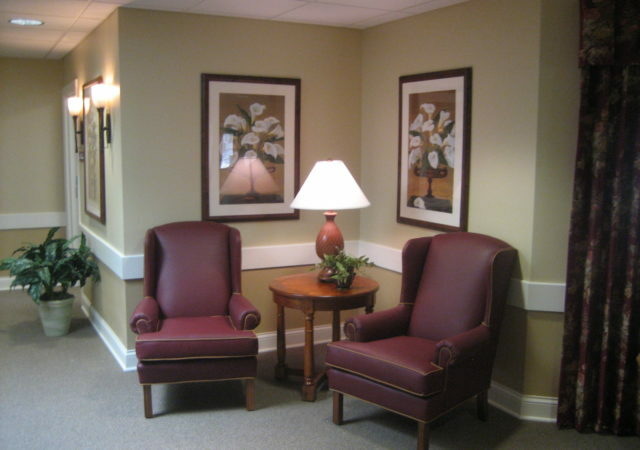 Learn more about the Glen Oaks Alzheimer’s Care Center Project. 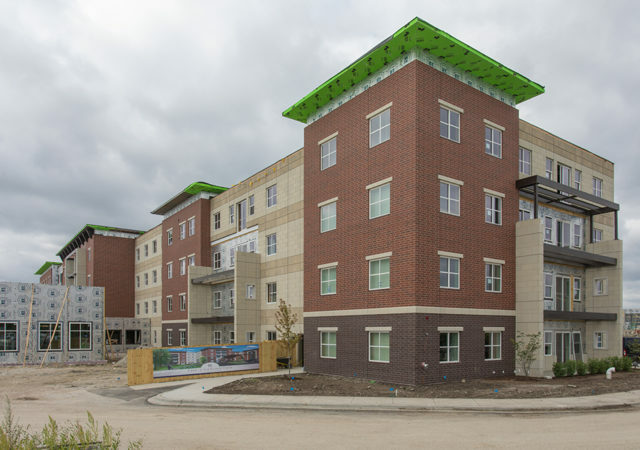 View more information on the Courtyard of Loyalton project. 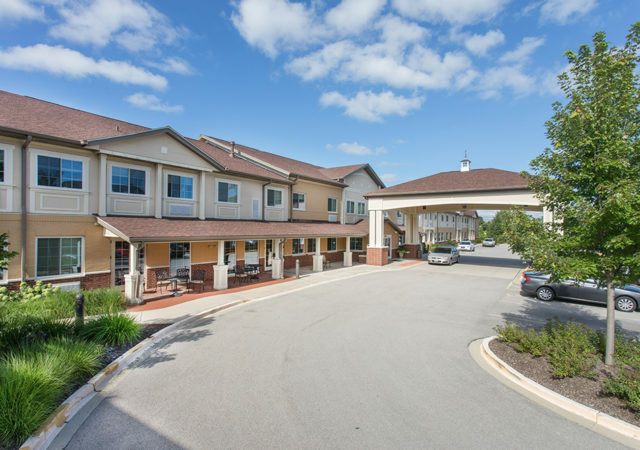 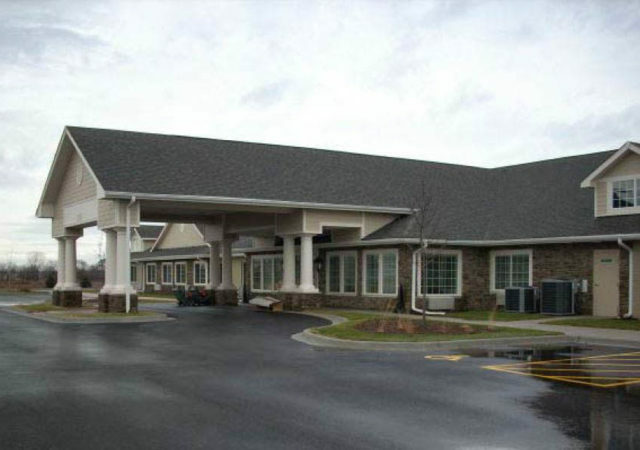 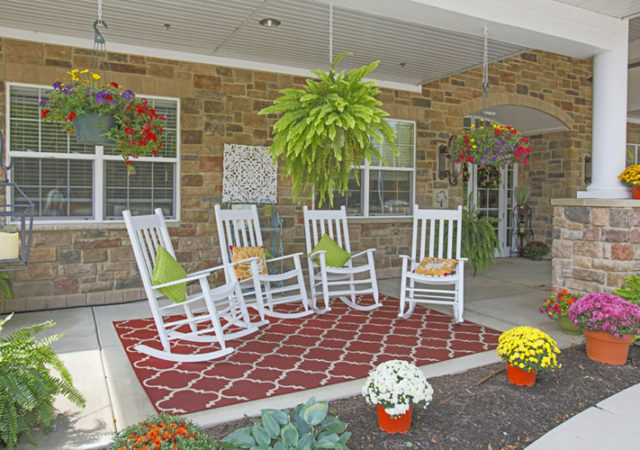 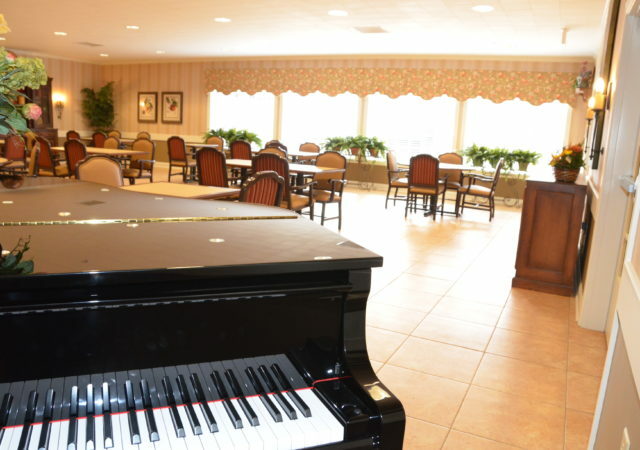 Learn more about the Cedar Lake Assisted Living & Memory Care project. 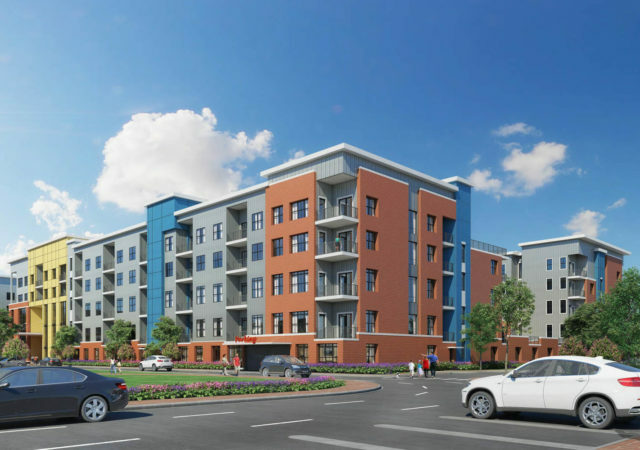 View more information about the Bickford Carmel project.